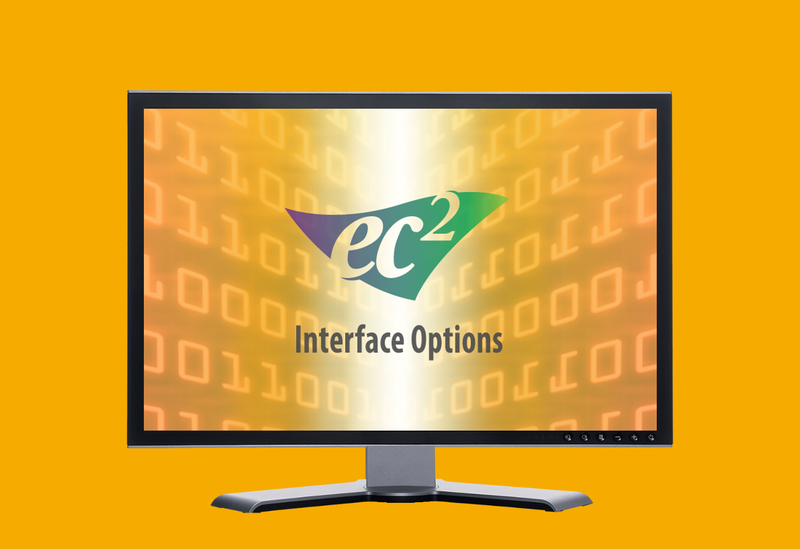 We offer nine system interface options as additions to your ec² product. Your ec² software works amazing on its own but these options offer an even more enhanced user experience, and endless possibilities to reduce busy work and errors. This way you can spend less time worrying and more time focusing on what's important. The Digital Imaging and Communications in Medicine (DICOM) Interface was developed to connect the NMIS and BioDose software and Modality Worklist (referred to as MWL). When imaging devices first began storing images to PACS, patient information had to be typed by hand on the workstations. Because this frequently resulted in transcription errors such as redundant entries, the common Modality Worklist concept was born. The Modality Worklist receives and stores patient information. The DICOM Modality Worklist interface to NMIS will allow communication between any devices that store patient data on a Modality Worklist. DoseSecure is a NEW mobile application (iOS/Android) that integrates with NMIS and Biodose. DoseSecure allows you to confirm that the right dose is being administered to the right patient. No ePHI data is stored on your device. The Dose Calibrator Interface will allow you to connect certain model dose calibrators to the NMIS or BioDose programs. This interface captures activity readings in the Dose Calibrator Quality Control, Draw Dose, Generator Elution, and Kit Prep modules, eliminating typing errors. The Dose Calibrator Interface will also validate that the correct isotope button is pushed. On newer model dose calibrators, it will even change the isotope button for you automatically. Patient safety is a huge concern to all hospitals. Our wristband printer addresses the complex issue of patient safety. Utilizing a patient wristband through our BioDose and NMIS programs will allow you to successfully identify each patient and the dose that matches that patient. We offer the Treadmill Interface to our Patient Reporting Program (PRP). You can schedule your patients in NMIS and export them to the treadmill prior to the stress test. After the stress test is complete, send the details back to PRP. The patient's evaluation record will get updated with the stress test information including the heart rate, blood pressure, speed, grade, and duration. The MEDRAD Intego PET Infusion System Interface eliminates duplicate data entry. Reduce time and radiation exposure, and increase dosing efficiency while maintaining your records in the NMIS and BioDose programs. Your patients will be dosed, your inventory will be accounted for, and that part of your job is done. Our radiopharmacy programs seamlessly interface with Quick Books. BioRx and RMIS offer the ability to extract certain financial data from the software database and import it into Quick Books, making billing a breeze. ec2 Software Solutions provides innovative products that simplify workflows and reduce errors to create streamlined operational processes in your facility. Experience the benefits today! See how ec² Software Solutions can make your life a whole lot easier! Receive a custom quote for ec² Software Solutions.